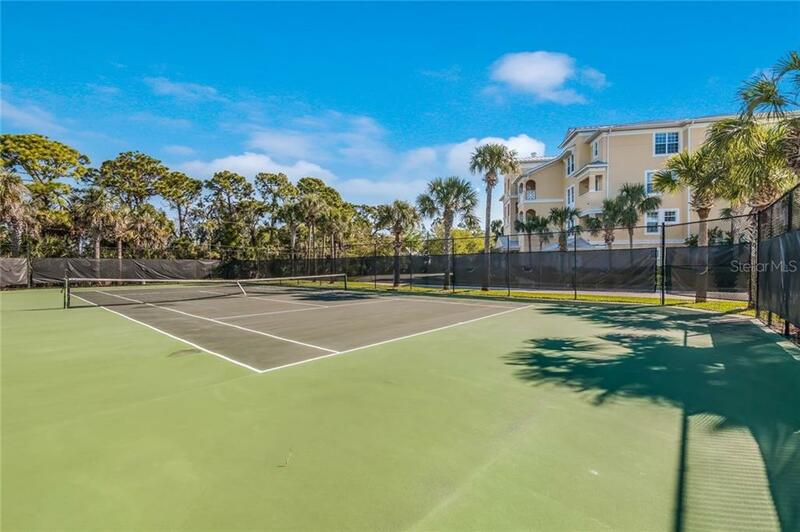 Ask a question about 8541 Amberjack Cir #402, or schedule a tour. 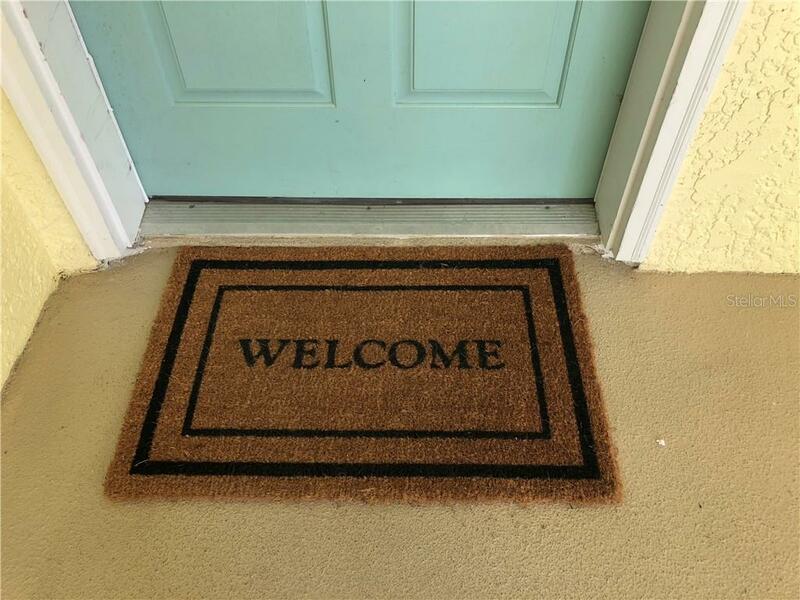 From the moment you drive through the front gate you will know that you have arrived someplace special. 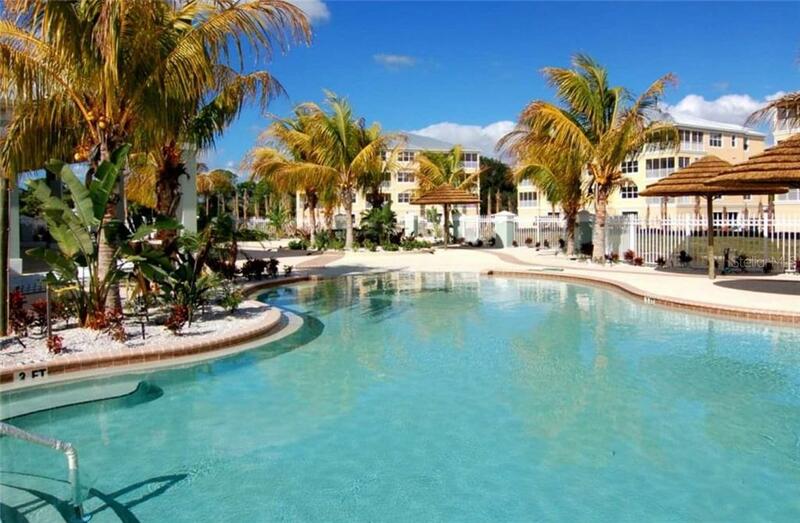 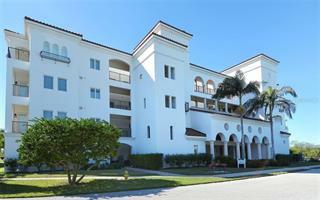 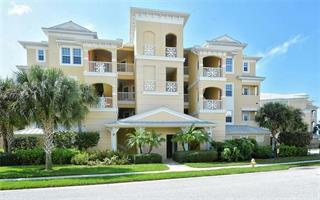 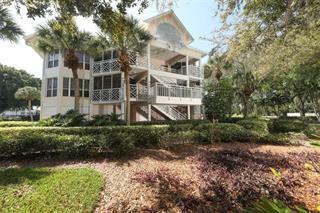 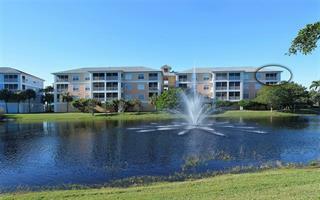 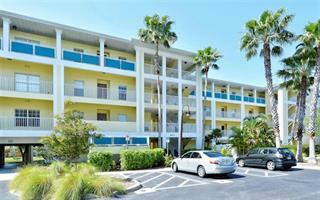 The Hammocks is one of the most grande, resort style living communities in our area. 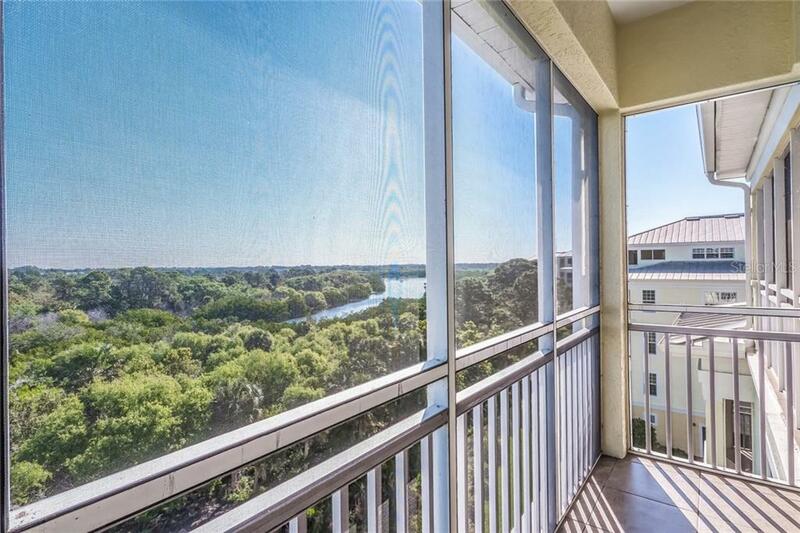 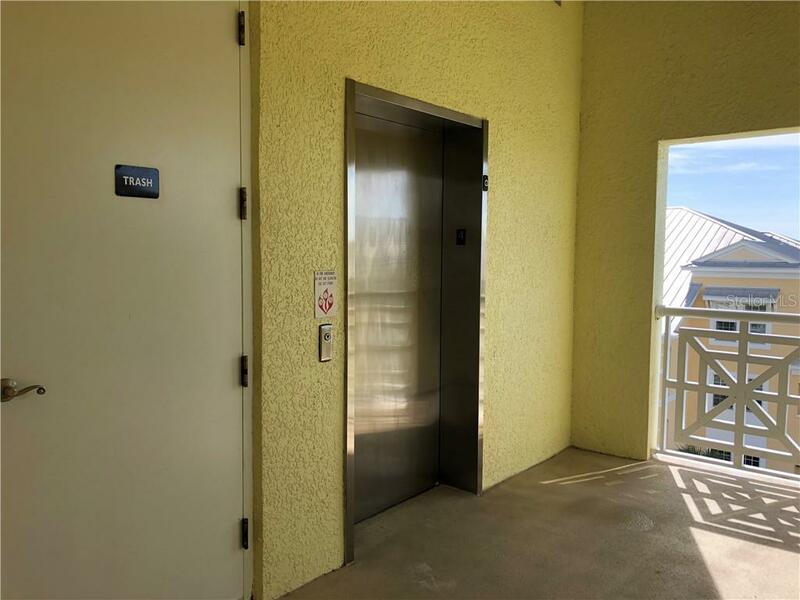 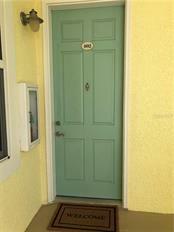 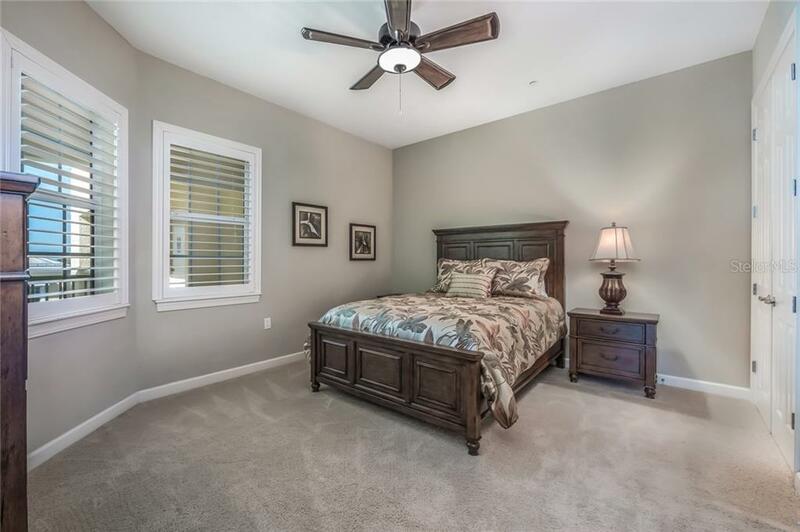 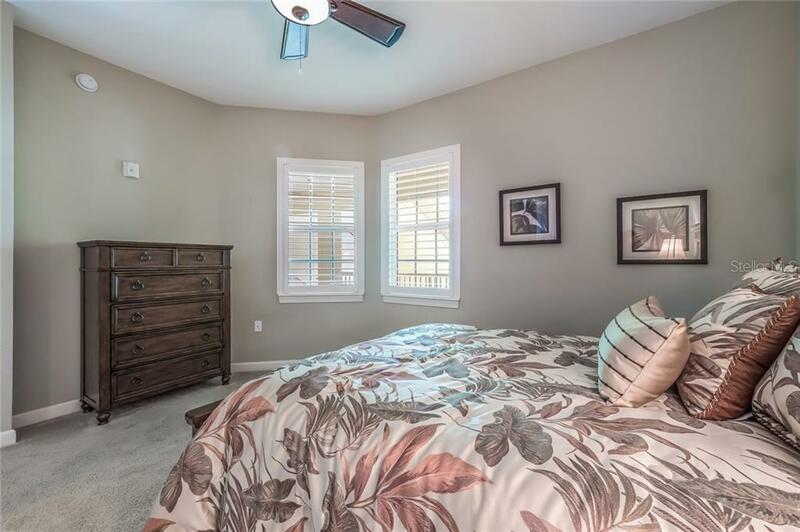 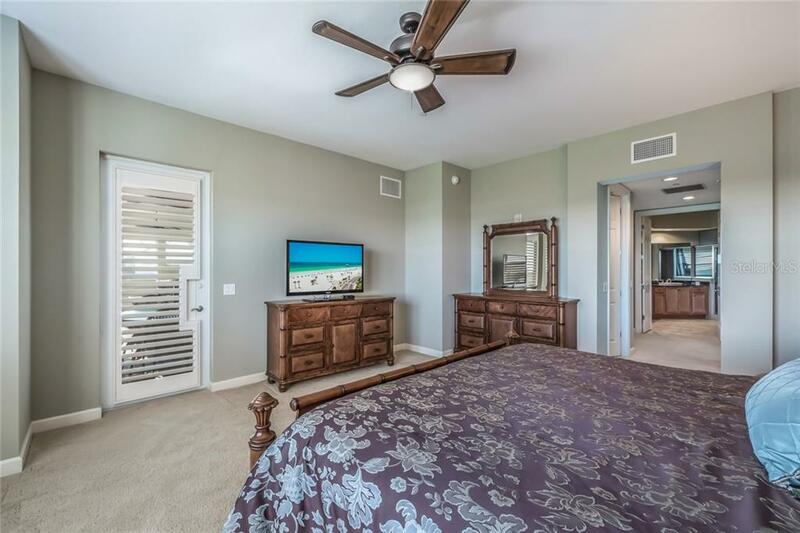 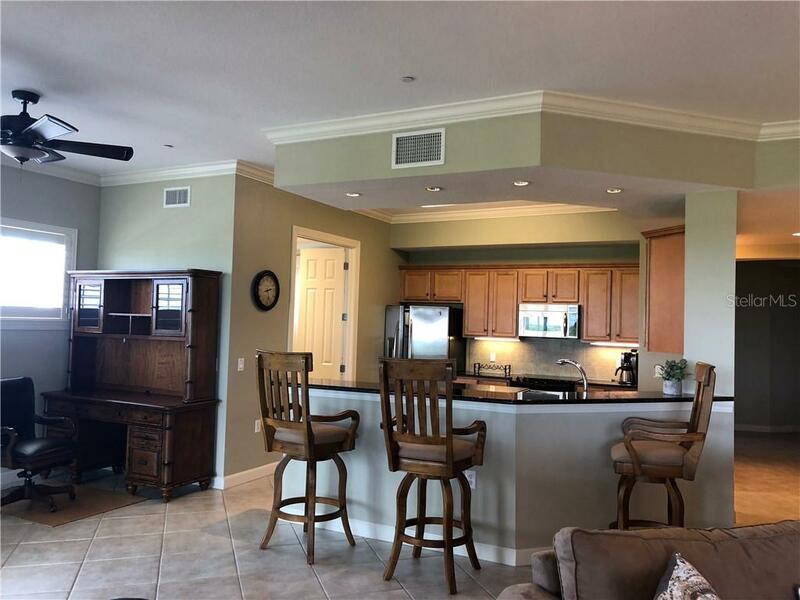 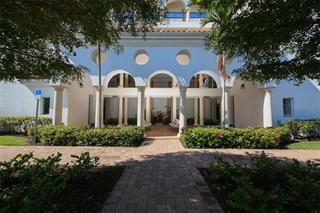 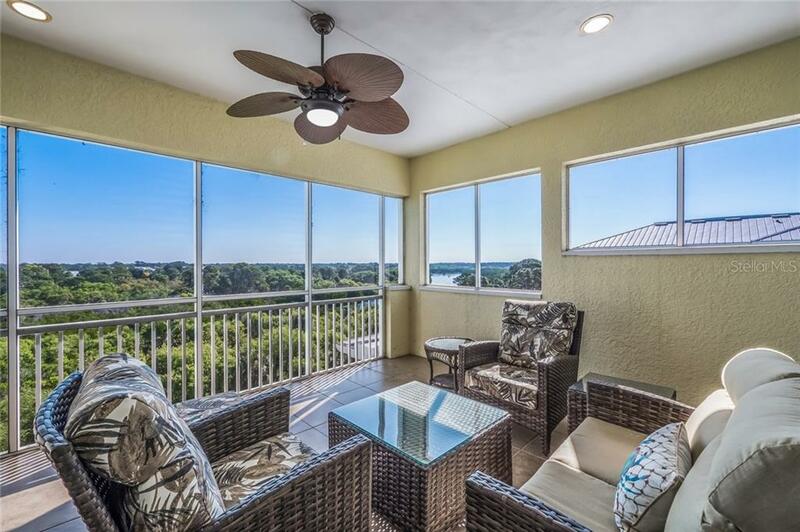 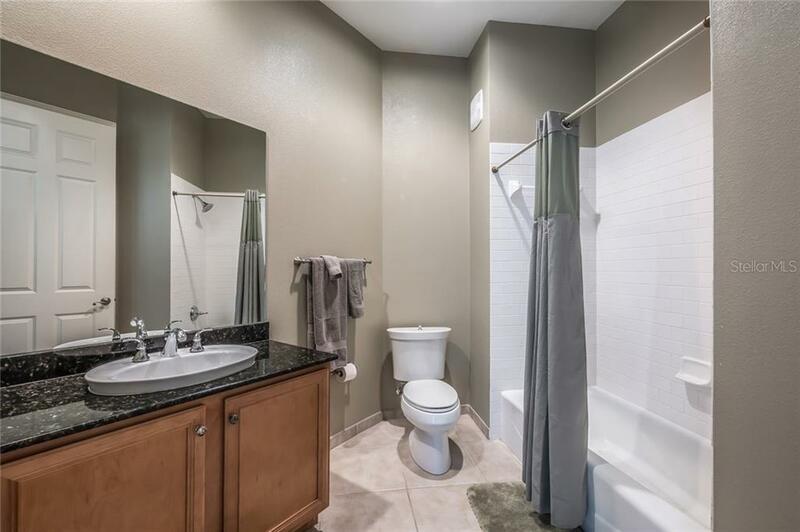 This penthouse offers views of Amberjack Envir... more.onmental Park and Lemon Creek. 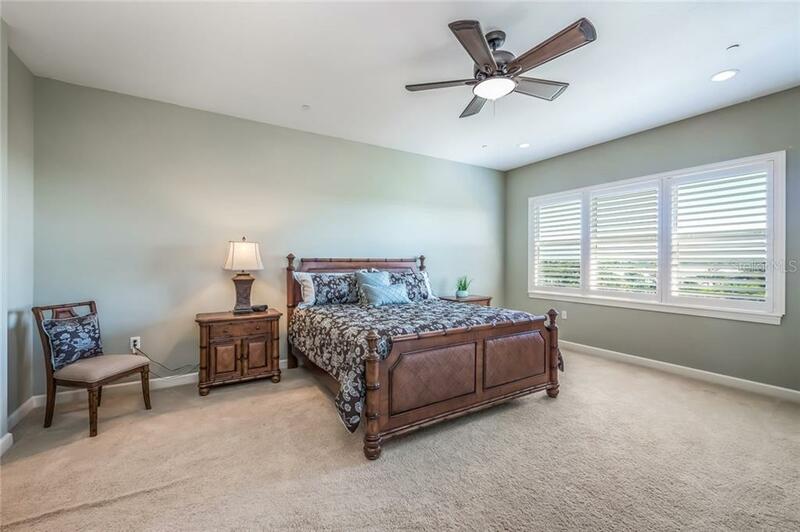 Offering as much room as many single-family homes without all of the maintenance hassles. 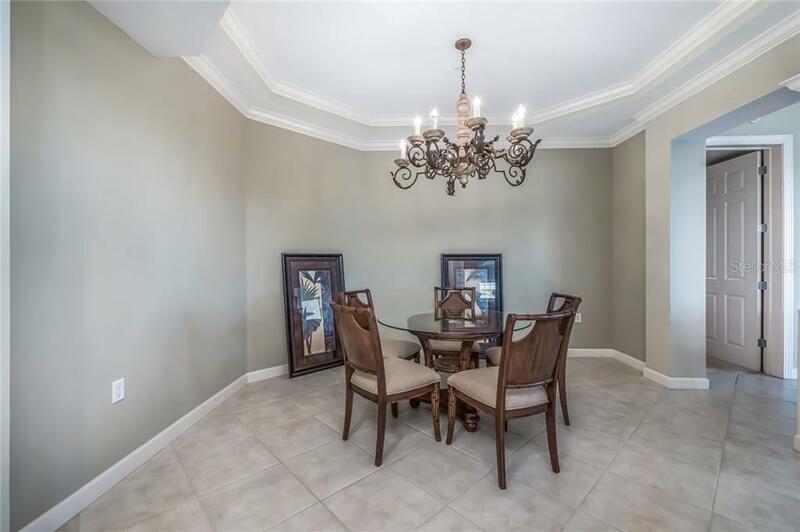 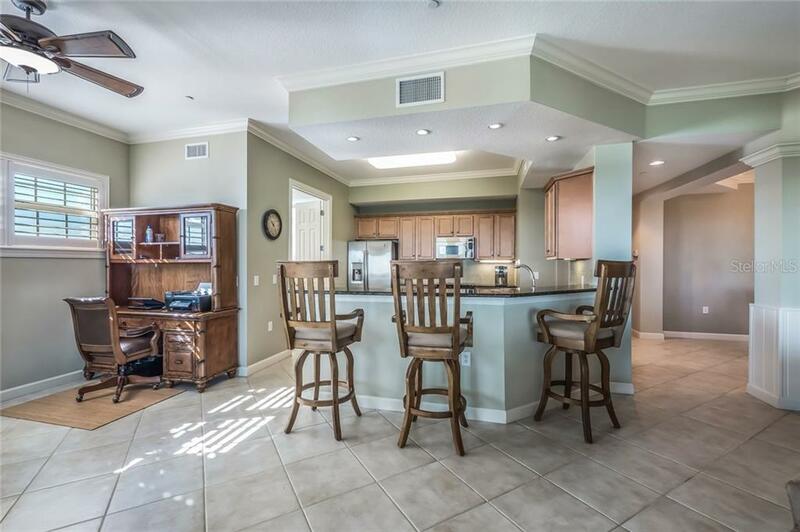 This condo showcases high ceilings, stately columns & moldings, solid wood cabinetry, beautiful granite and lots of storage. 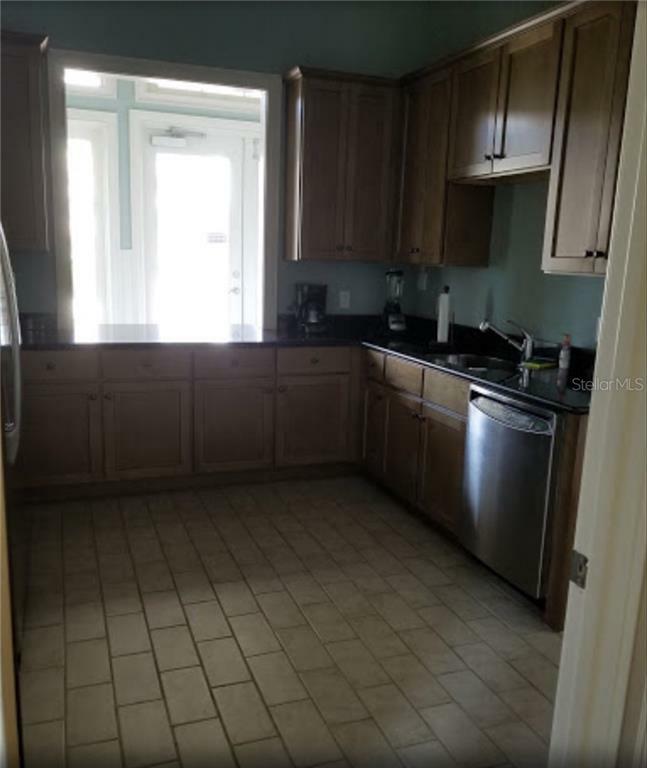 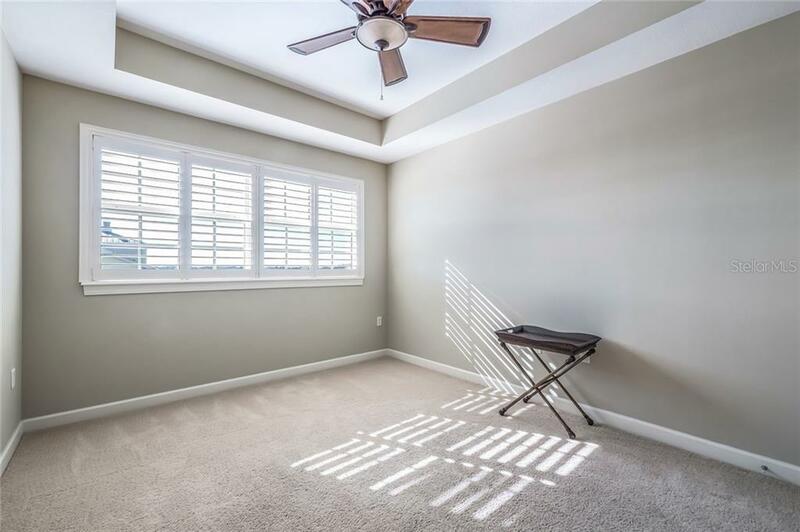 Additional features include stainless appliances, kitchen island, breakfast bar, wine fridge, separate laundry room, wet bar & ice maker, under building parking, zoned HVAC and ground level storage closet. 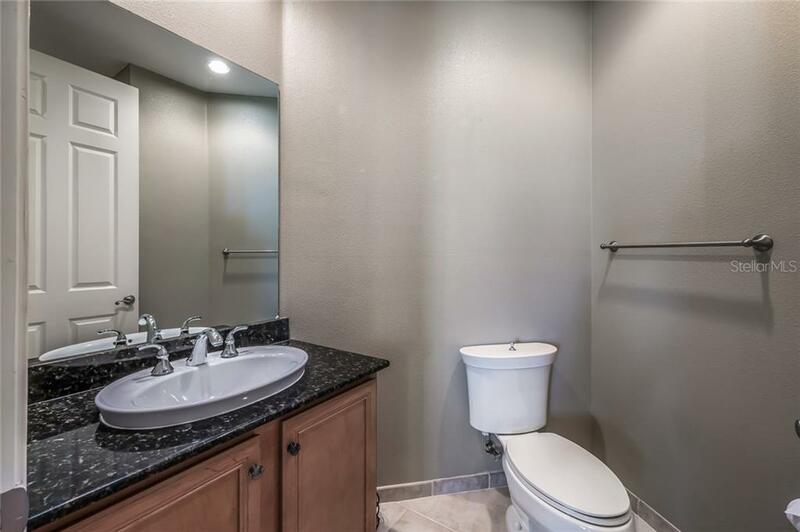 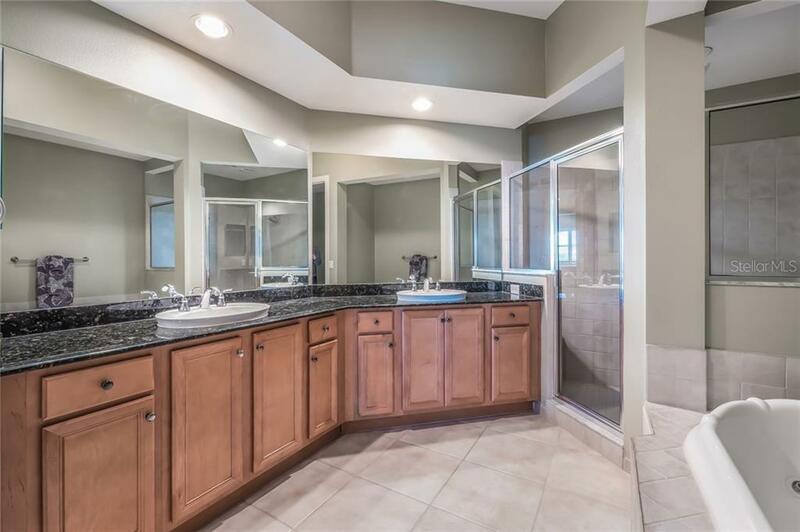 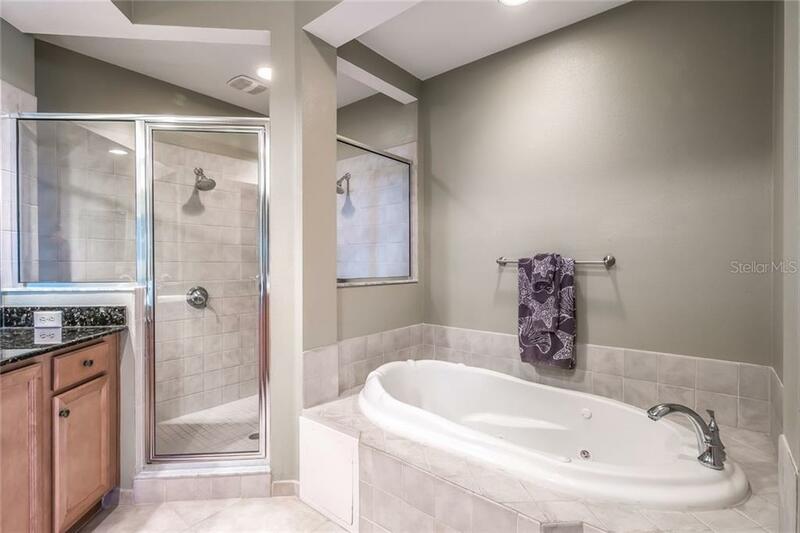 The impressive master en-suite boasts a sitting area, his and hers walk in closets, dual sinks, whirlpool tub and large walk in shower. The split plan offers plenty of privacy for the other 3 bedrooms. 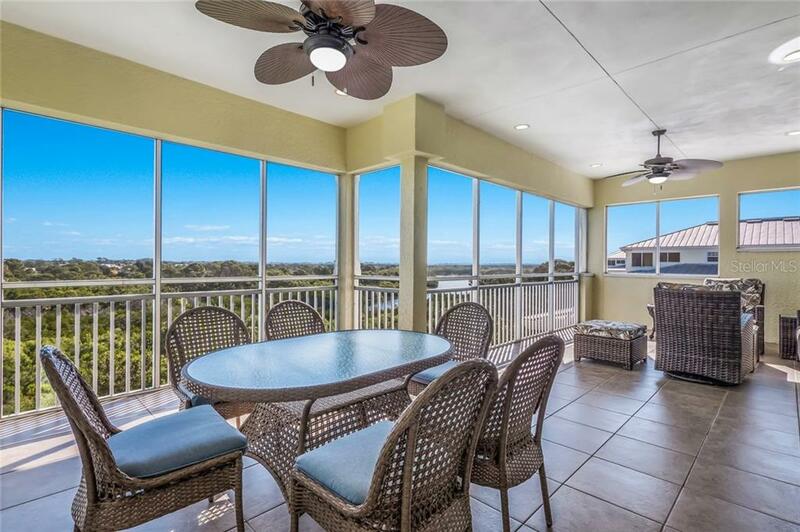 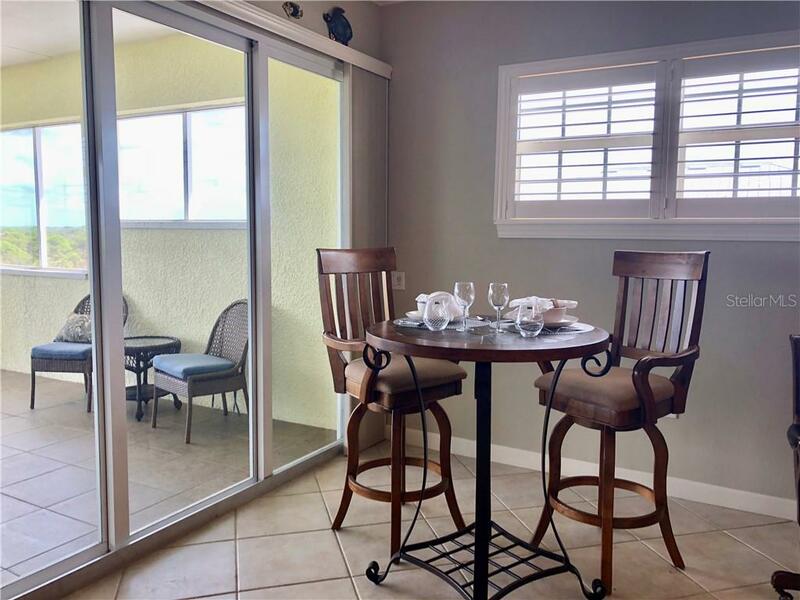 The expansive screened lanai is perfect for entertaining and casual dining or enjoying the spectacular sunsets over the creek. 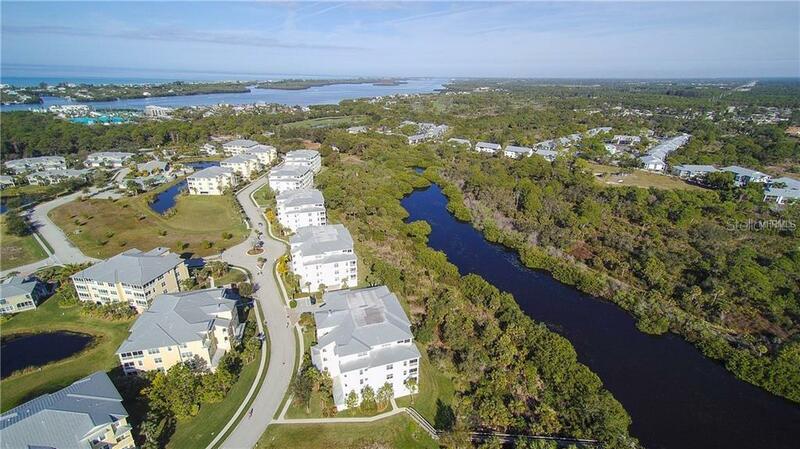 Surrounded by acres of nature preserves, you can enjoy a walk in the woods and you may even see native wildlife. 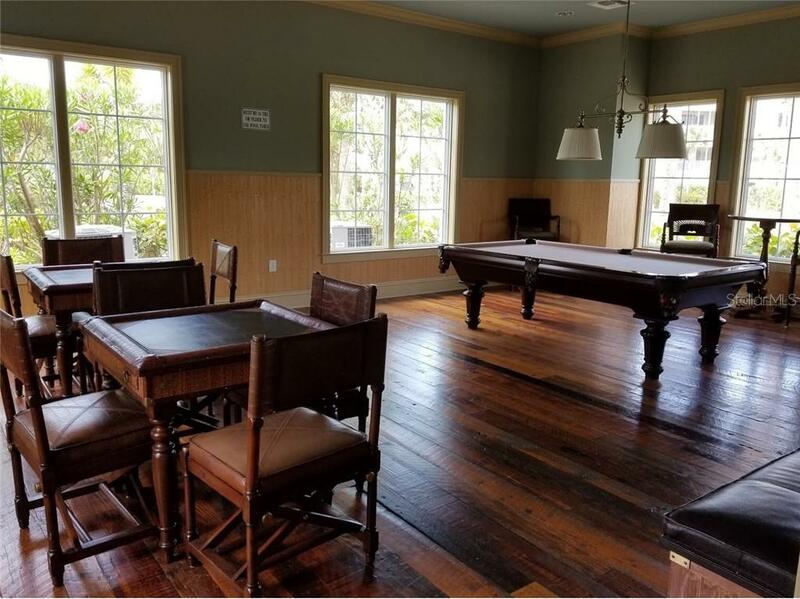 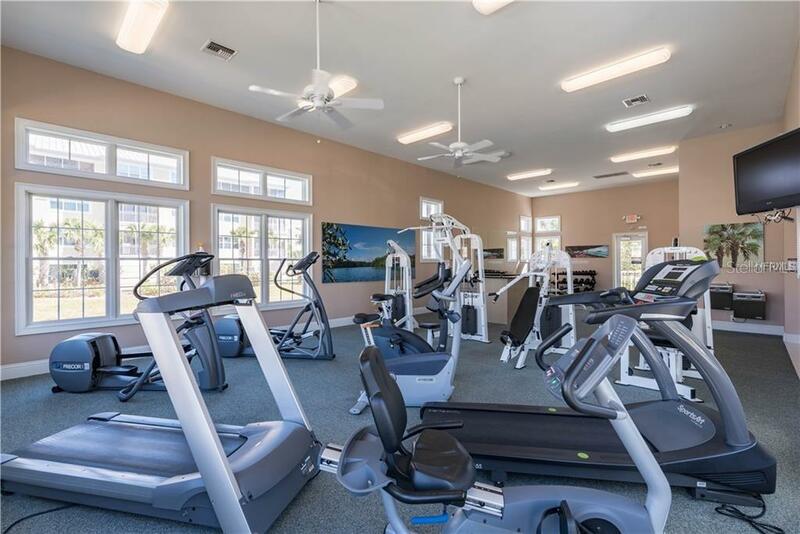 Hammocks residents enjoy the beautiful Ibis Club with dining area, bar, catering kitchen and billiards room, resort style pool and fitness center, tennis courts, pickle ball and BBQ. 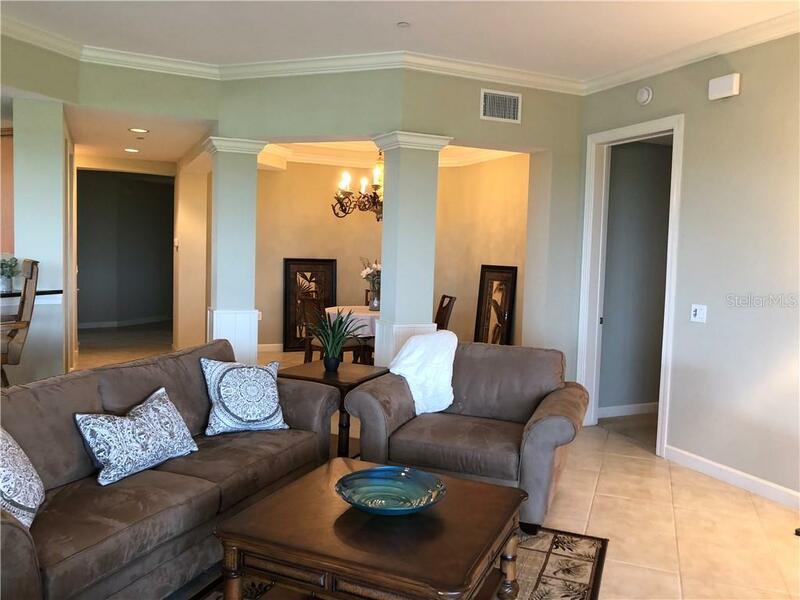 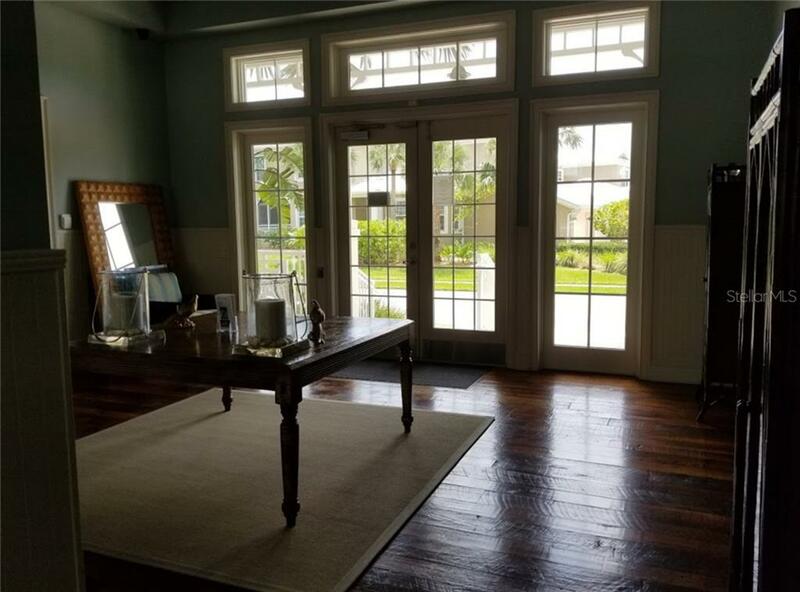 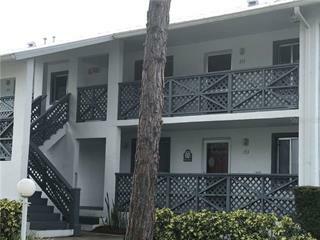 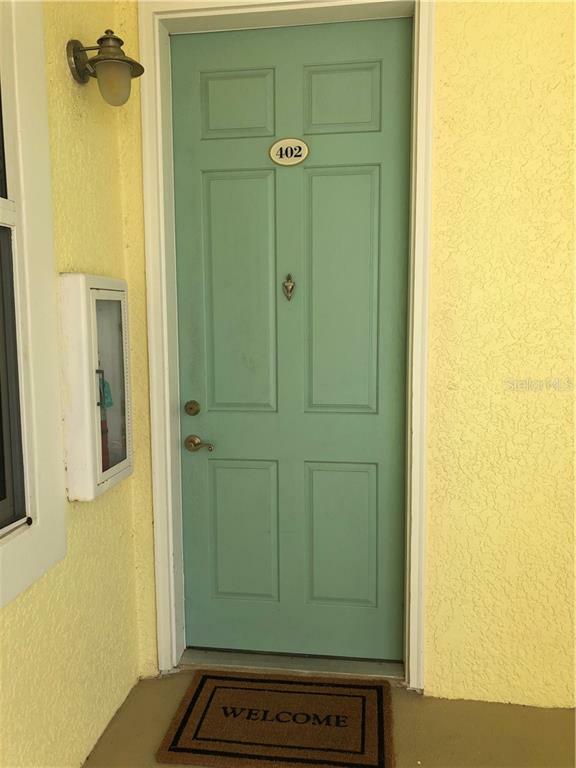 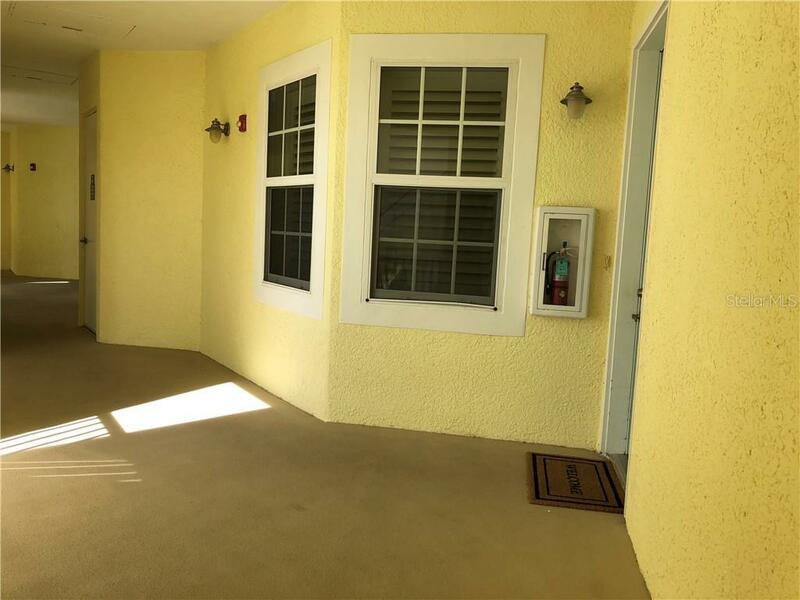 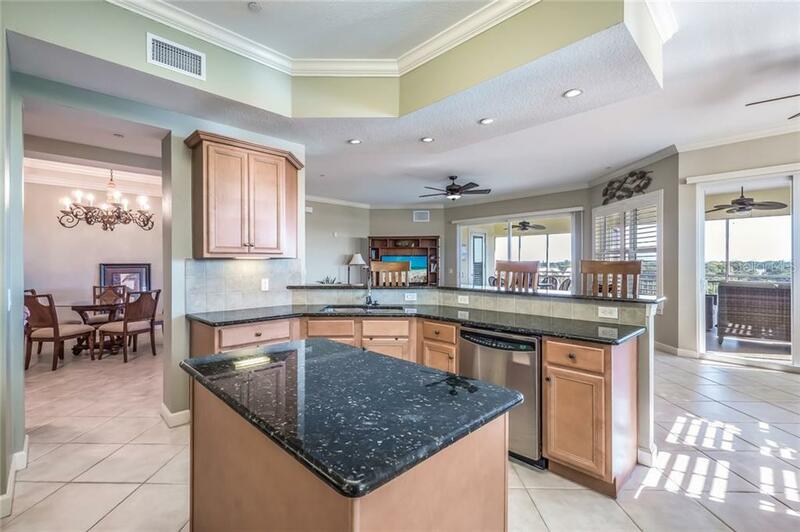 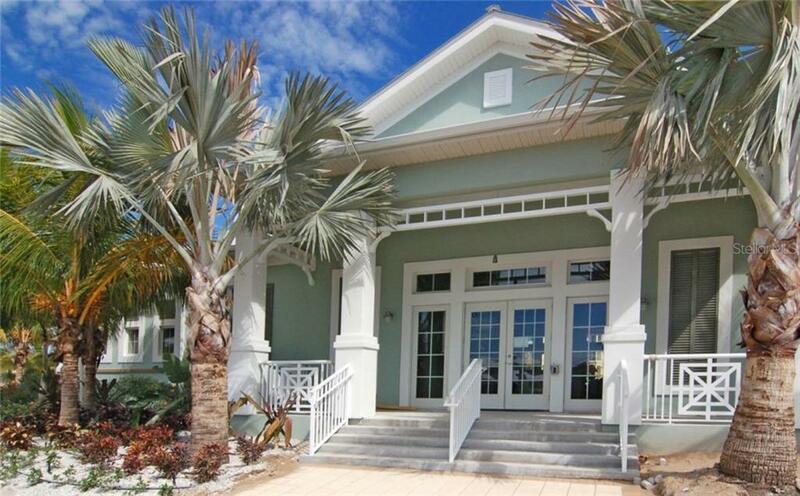 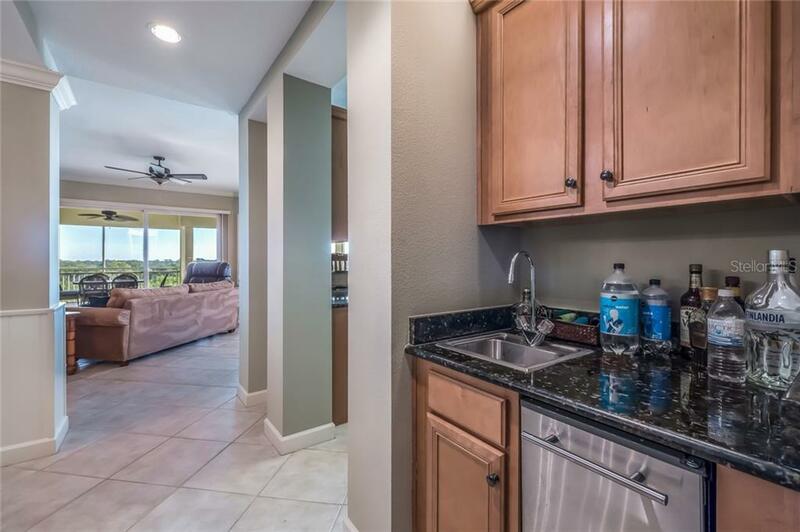 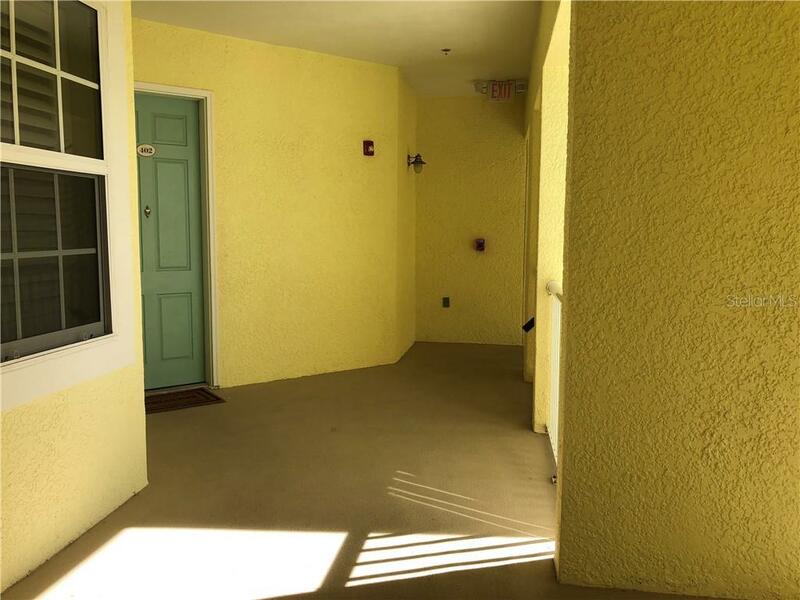 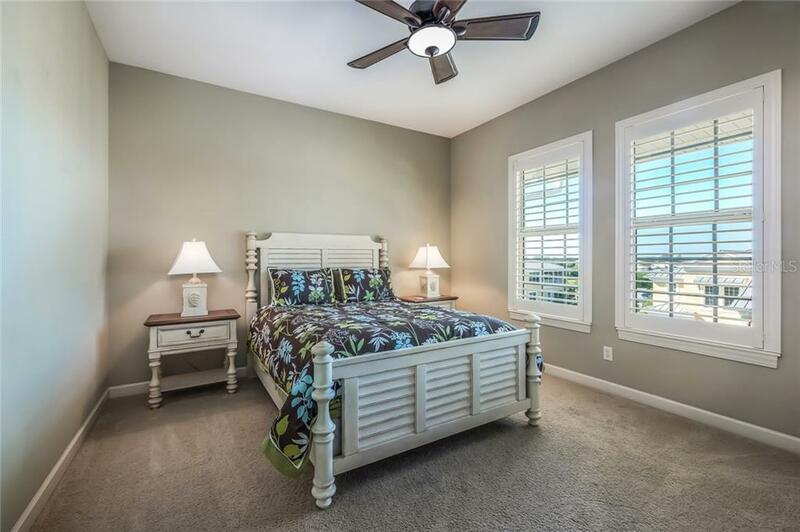 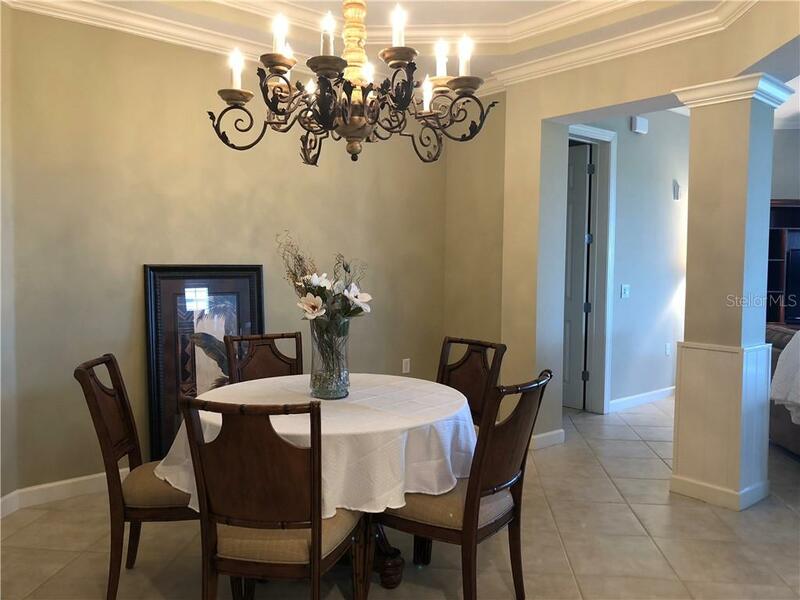 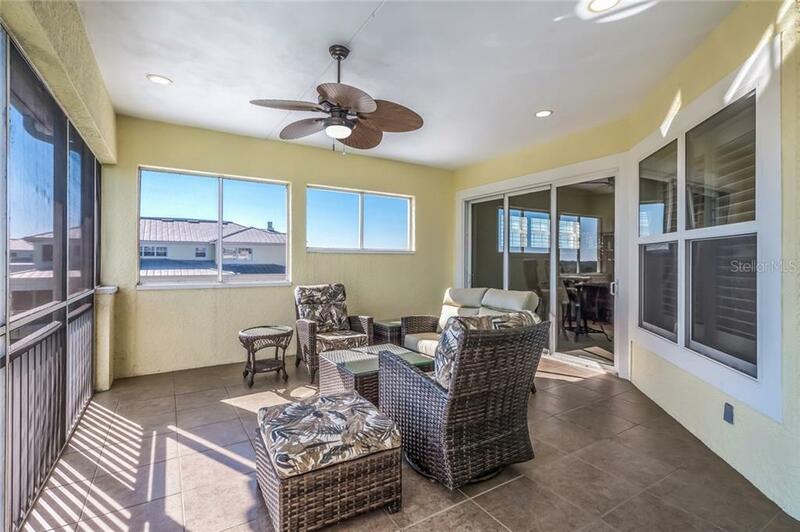 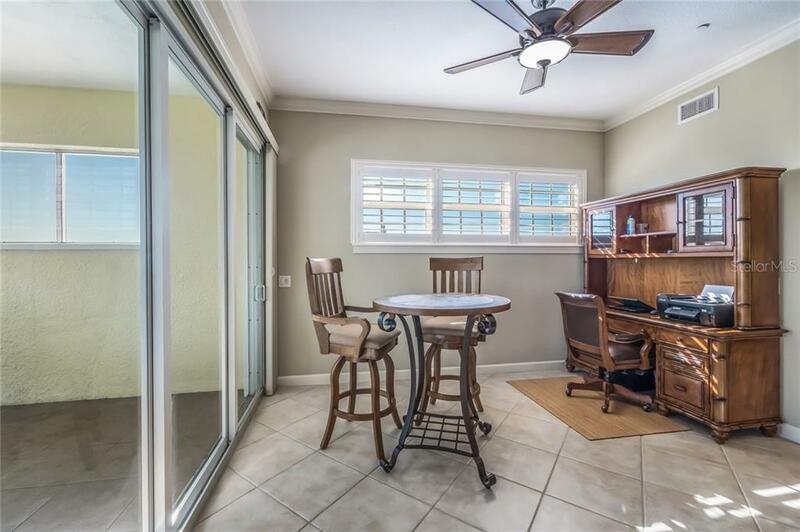 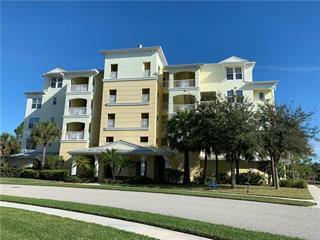 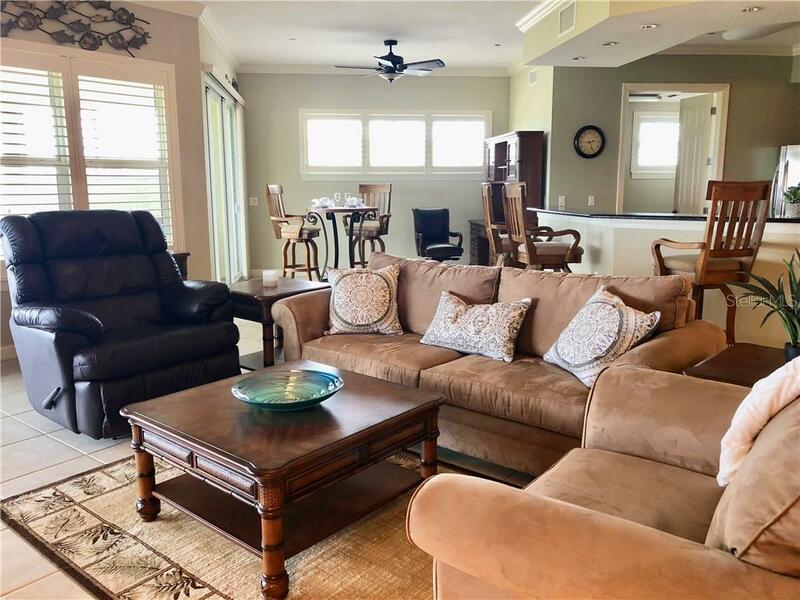 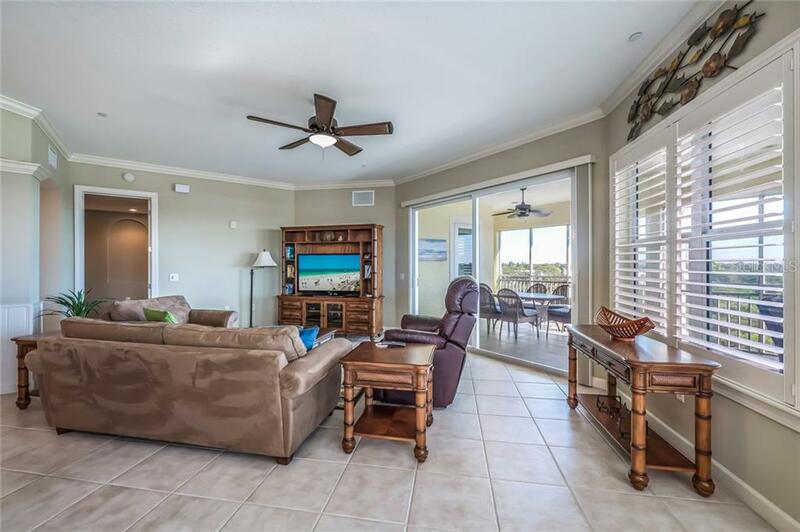 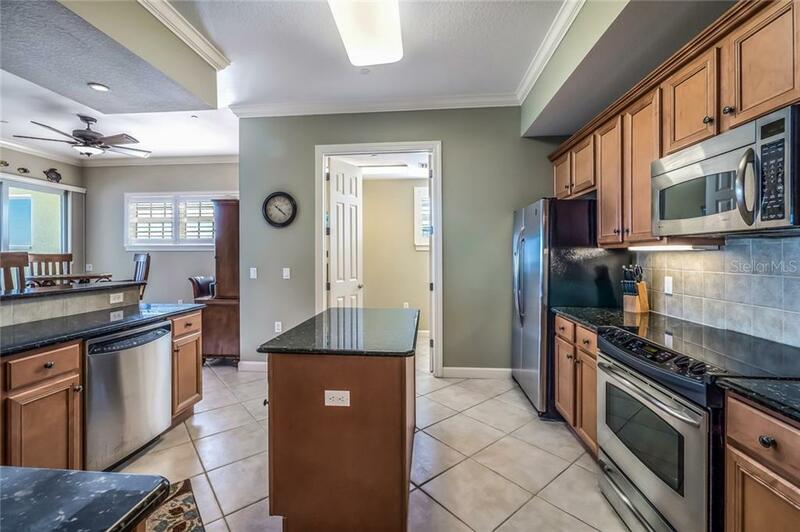 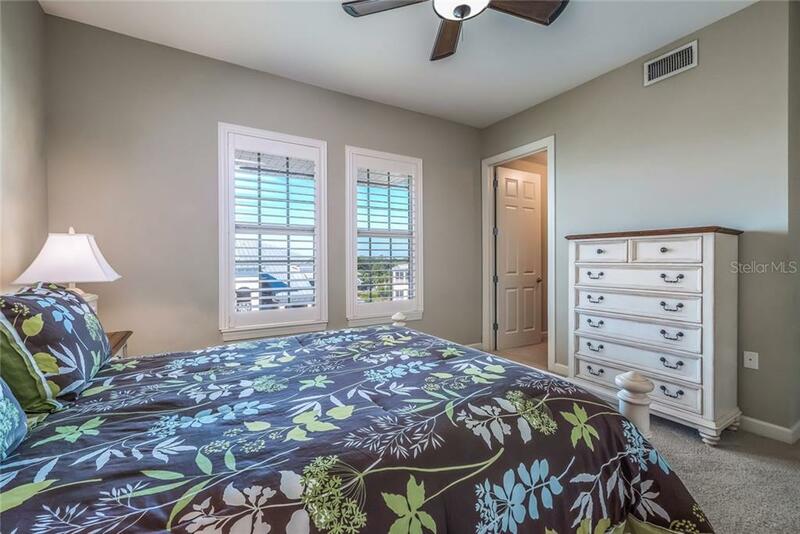 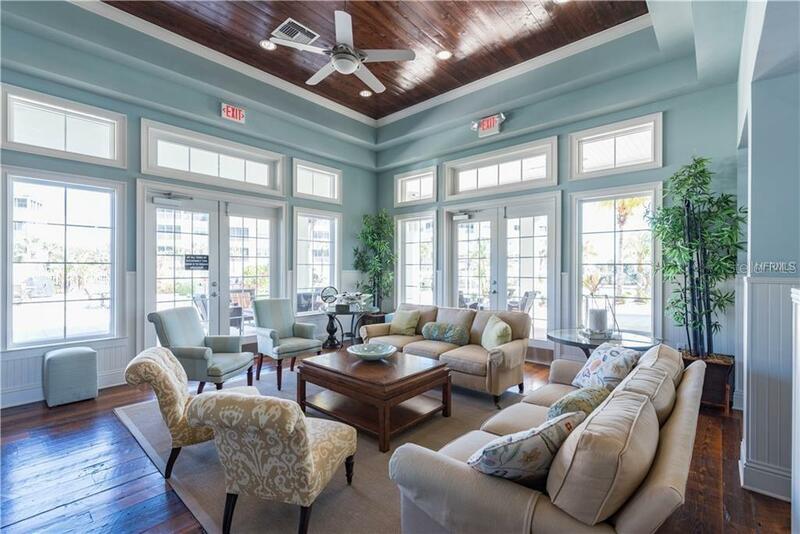 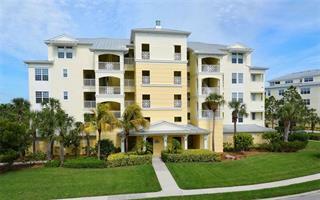 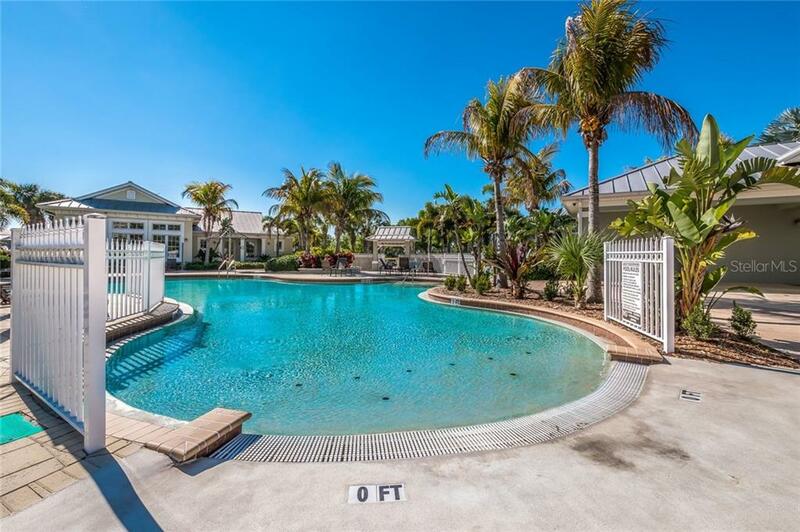 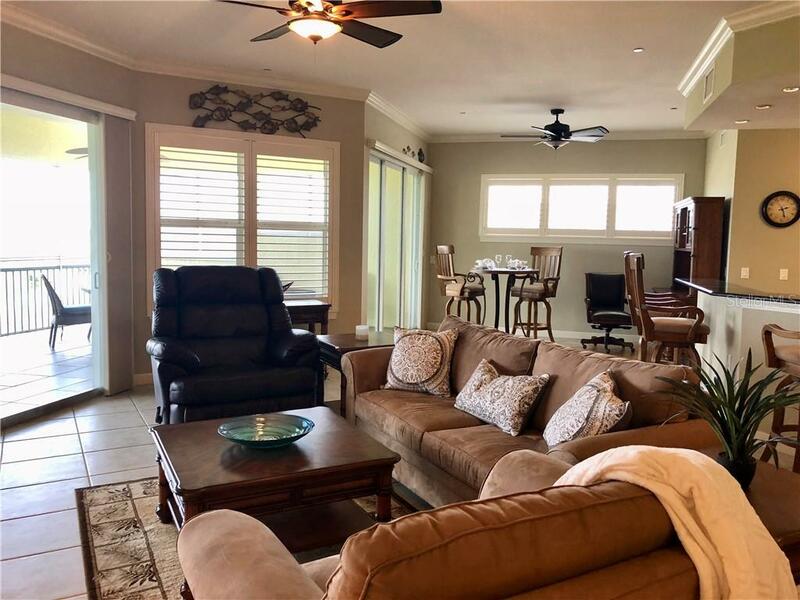 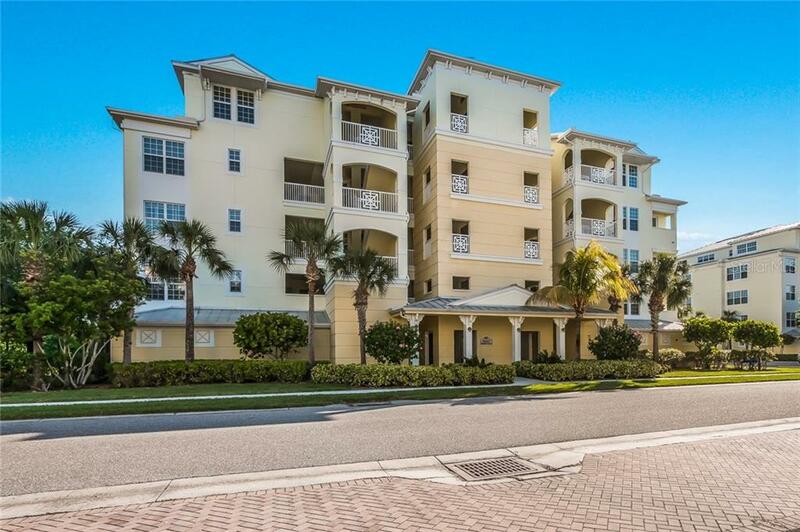 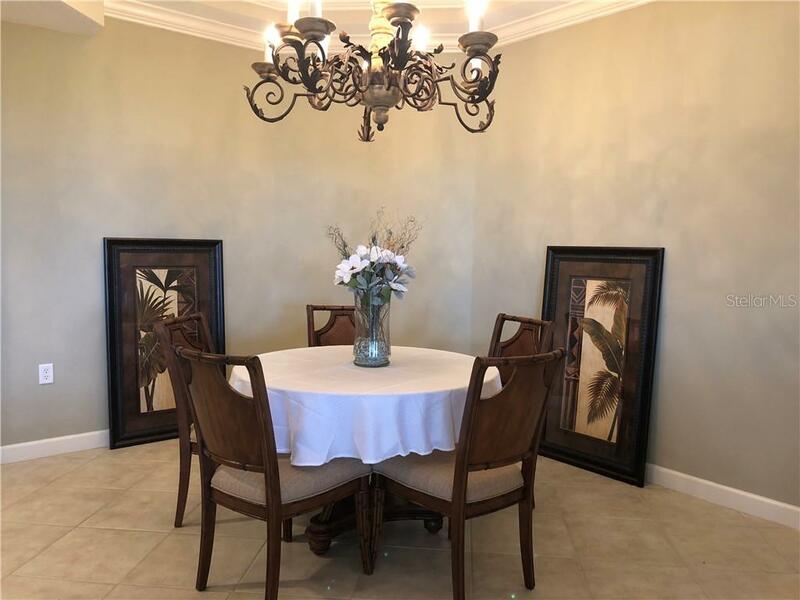 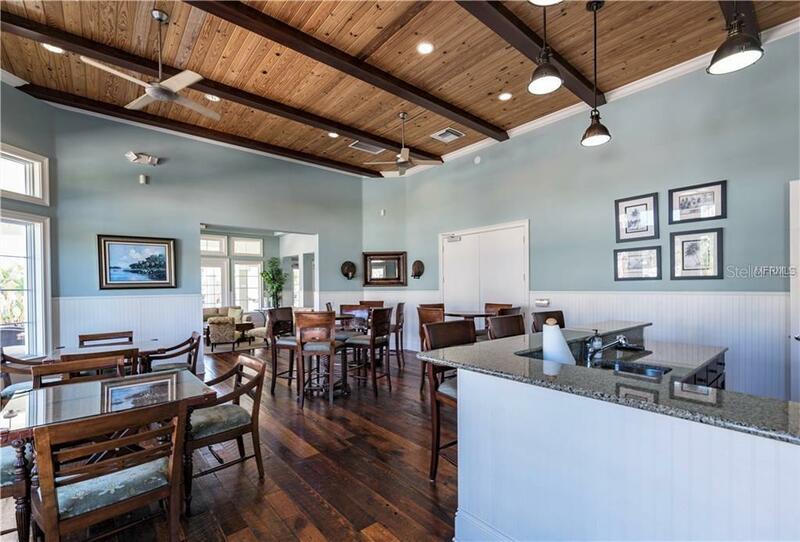 Conveniently located just minutes away from several marinas, fishing, golf courses, area beaches, shopping, fine dining, community theater and historic Boca Grande.